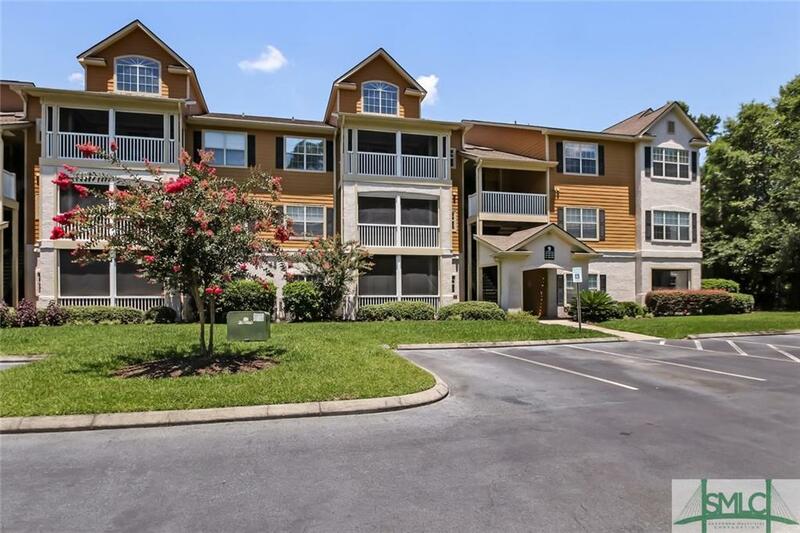 Fantastic condo in Mercer Point! 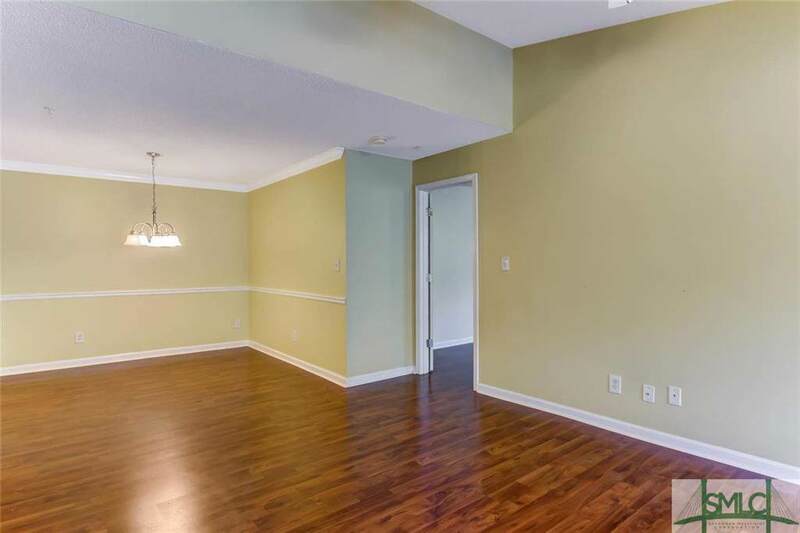 Come live the island life in this gated condo community on Whitemarsh Island. 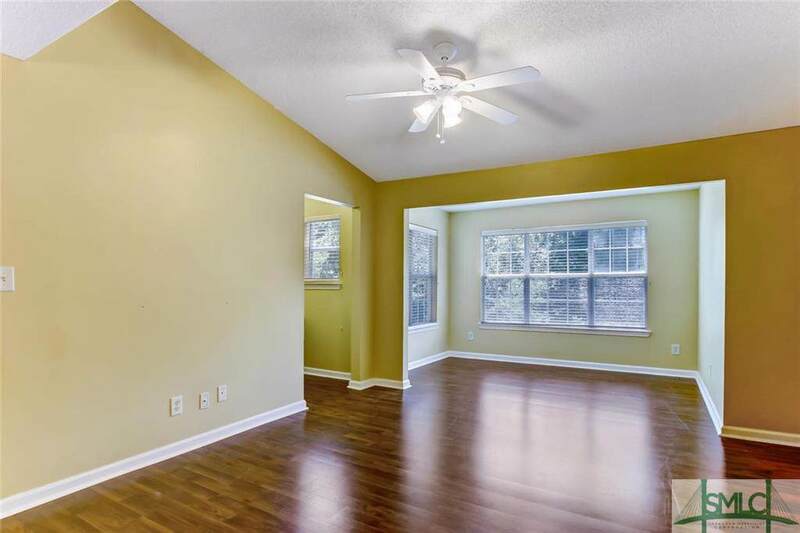 Convenient to both Downtown and Tybee, this open floor plan features Pergo wood floors throughout and vaulted ceilings. 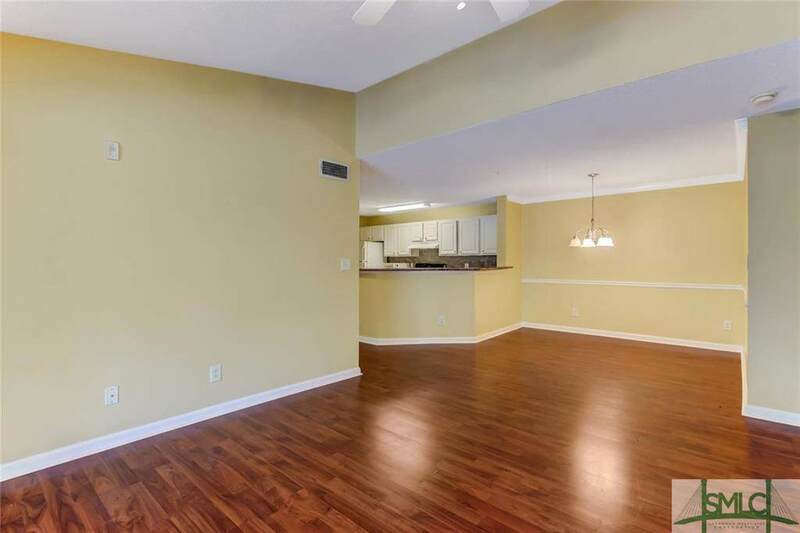 Fully equipped kitchen opens to living & dining areas, plus a work space for your home office! Master bedroom with en-suite bath. Did we mention this unit has A GARAGE? Add in the condo community's great amenities of club house, pool, and tennis courts and you've got the perfect recipe for home.